This compote is quite tart with a lovely warmth from the spices. 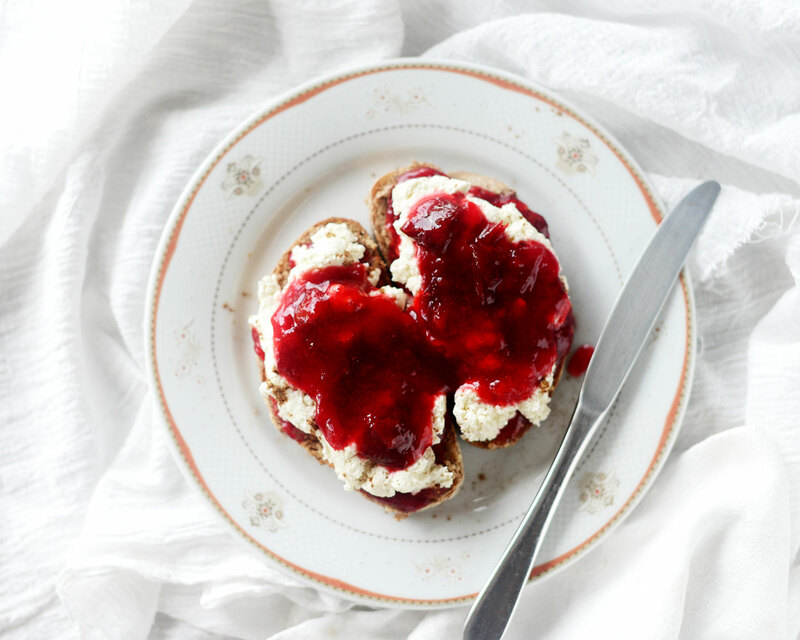 Serve it cold or warm as a nourishing compote – it’s great at breakfast on pancakes, French toast, muesli or porridge, or with ice cream for dessert! 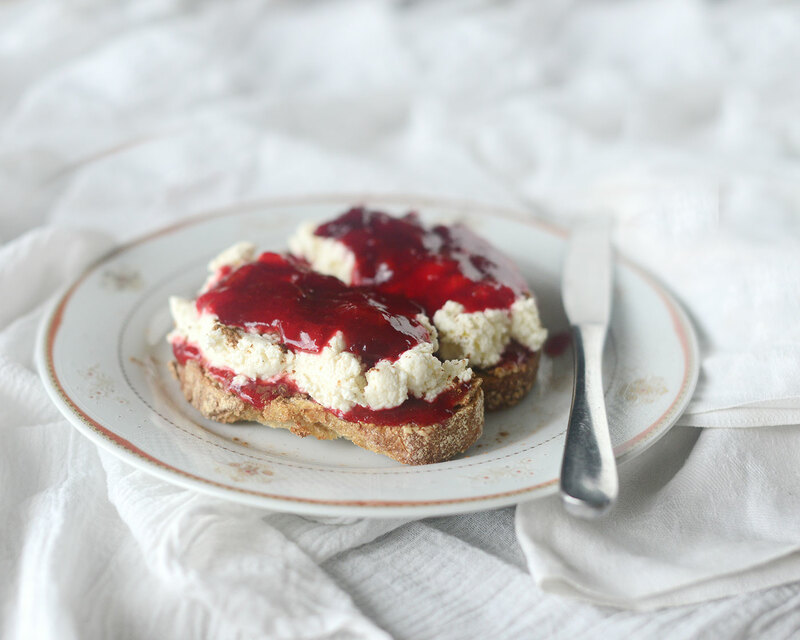 In the pictures, we’ve layered the compote with almond butter and ricotta for a fancy take on toast. Toss the plums with lemon juice and sugar in a large, heavy-based saucepan and set aside for 10 minutes. Add the star anise and bring to the boil over a medium heat, then adjust to a simmer. Cook for 15 minutes or so, skimming the surface to remove any scum, or until the plums begin to breakdown. Remove about half a cup of the hot compote to a small ceramic bowl, sprinkle over the collagen and stir to dissolve. Return compote to the saucepan with the cinnamon and stir to combine. Cool completely then store the compote in clean glass jars in the fridge. It will keep for two to three weeks.